We got together with Trica to do a weekday test shoot. Trica recently worked with me on the Jacksonville Magazine editorial for the June issue. I always enjoy working with Kimtasha. She is such a true professional. 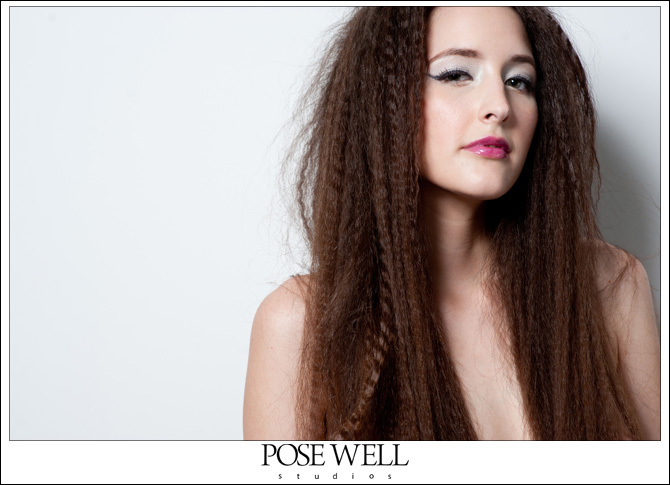 I had Britt in the studio last week and we did a couple of looks for her book.